There’s a side of me on the internet that I’ve not shared on YQ Travelling, until today. Back in December 2012 when I was in Singapore, I created a Tumblr called The Overexposed Model (OEM) to record ads which I’ve come across that feature an ambiguously raced young lady. The tumblr was actually a follow up of a blog with a similar goal. The blog was called The Overexposed Big Mouth Model but it disappeared when I was trying to submit my sightings. Since OEM was in so many ads as the generic smiling women, I thought it was fun to chronicle my discoveries. I shared the blog link with a few friends but I mostly kept it as a semi-private collection. Then one day, a freelancer from the Phillipines asked if he could interview me about the blog as part of a feature on the model. I can now honestly say that I was in Esquire Philippines, however not as a bikini model. In March, the Singapore media ran out of story ideas and featured The Overexposed Model in various print and web outlets. Some readers started submitting their own sightings of OEM to the tumblr. I put those up too. Naively, I thought that the tumblr will hibernate while I go on my four-month journey. I still keep seeing OEM. In the beginning, it was fun spotting OEM but now it feels kind of like a nightmare. Each time I see her, there’s less giddy surprise and more “NOT AGAIN!” Of course, I still obediently take out my camera and snap her photos. OEM selling ulcer medication in Sabah, Malaysia. My first overseas sighting of OEM was back home in Sabah in a clinic. She was in a ulcer medication ad. 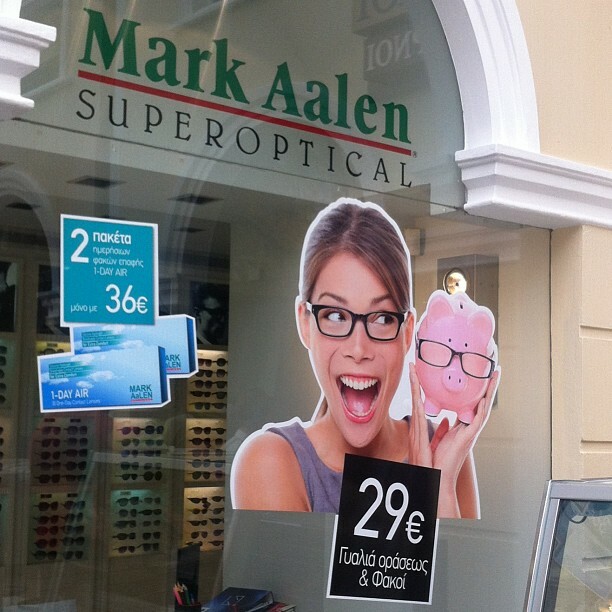 Overexposed Model in an optician ad in Athens, Greece. In Greece, I found OEM hawking glasses in Athens. 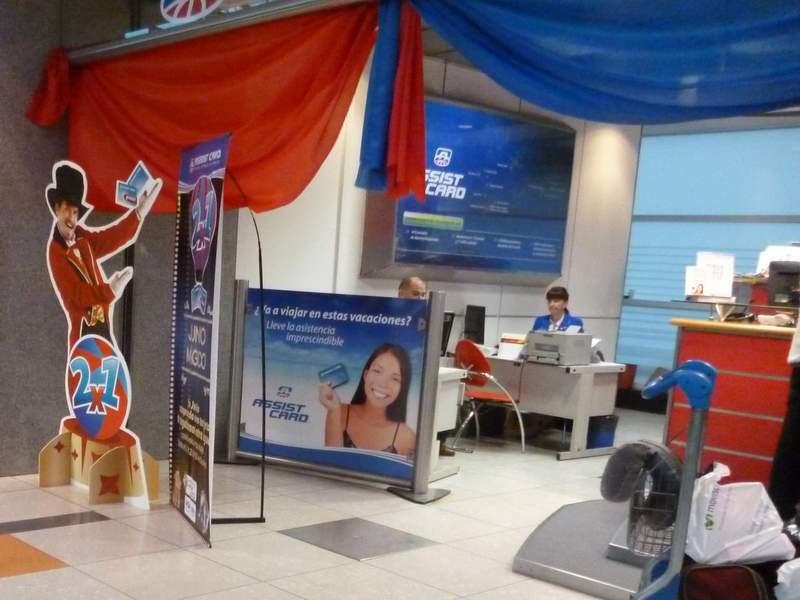 I thought I was safe from OEM but I found her at Buenos Aires airport, selling some sort of travel card. Overexposed Model on Cruz del Sur website. 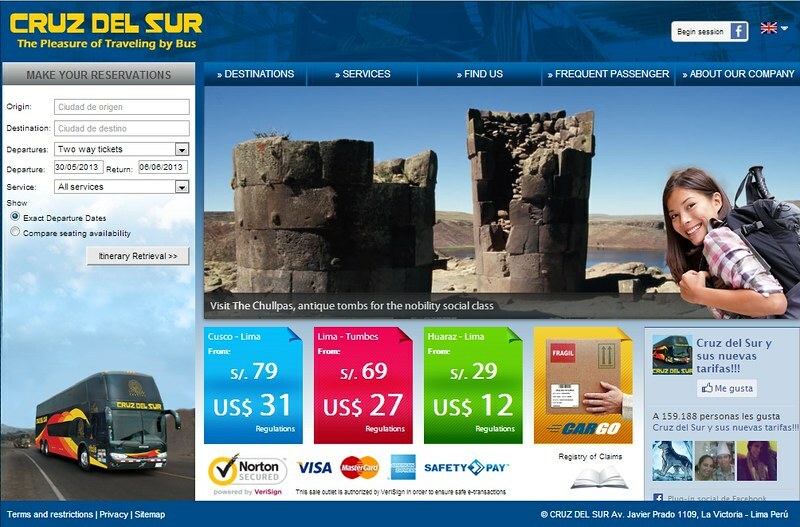 I found her on a bus company’s website, ready to go for an unplanned weekend travel. 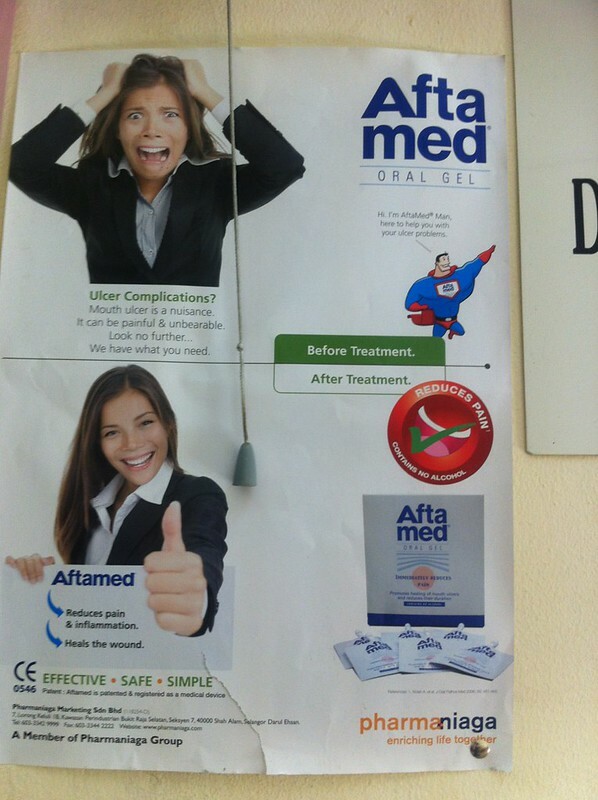 Overexposed Model in a clinic ad in Arequipa, Peru. 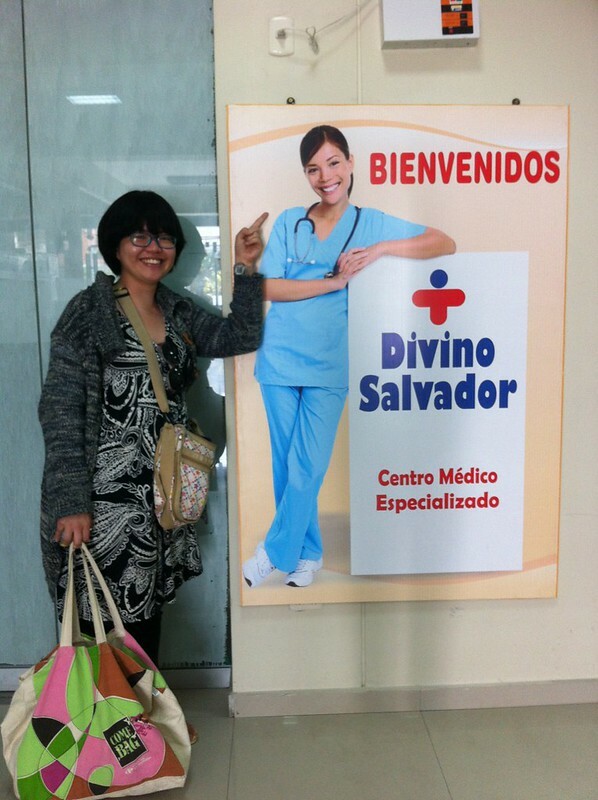 In Arequipa, in a lonely building, I found her in a life size printout. I thought I should stand next to her to prove that I spotted her. 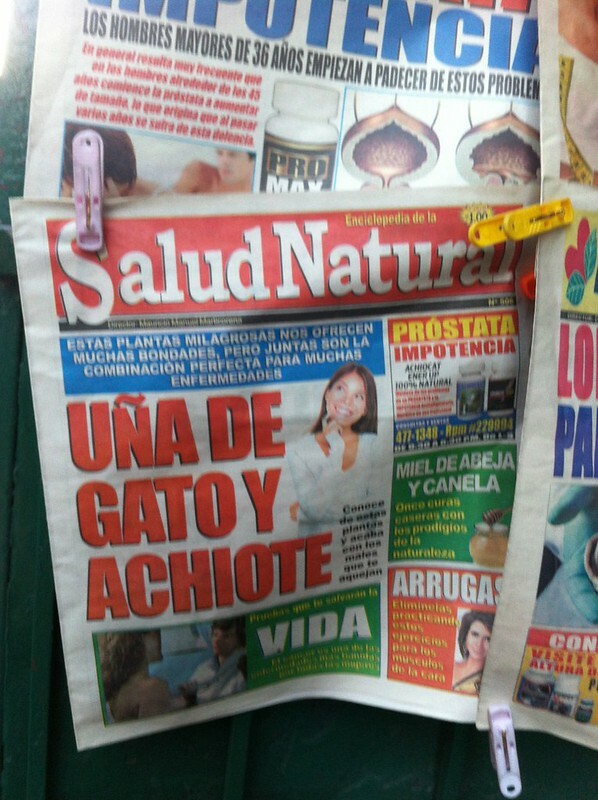 Overexposed Model in the papers in Peru. Then I saw her again in the papers. When I was out window shopping, I saw her outside a supermarket. I don’t think I will ever get used to seeing OEM in an ad. It’s funny how she’s featured in so many different countries. Does her looks makes her the everyday person of the countries she’s been featured? Have you seen the Overexposed Model? Share where you’ve seen her in the comments below.